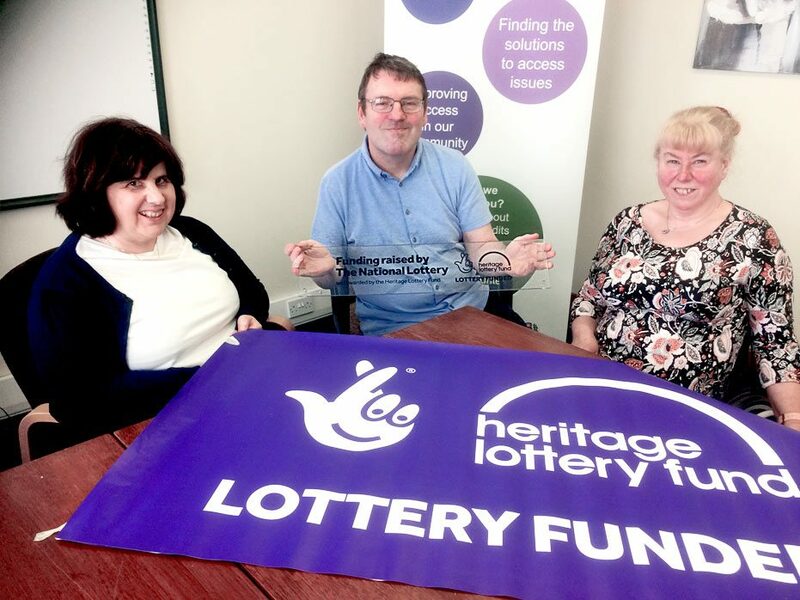 Disability West Lothian has received an award of £79,300 from the Heritage Lottery Fund to undertake an exciting new project, 'Back to the Future West Lothian'. The two-year project will create a unique oral history archive focusing on disability in West Lothian since before WWII. Here, around 30 local volunteers and 60 school pupils will receive professional oral history training and interview 50+ respondents who have experiences of disability. Disability West Lothian will offer opportunities for cross-generational exploration of experiences and compare any similarities and differences from the past with more recent experiences. Key themes are disability and: youth; education; outings; transport; events; etc. We are particularly keen to explore how people with disabilities have shaped and influenced West Lothian's landscapes and buildings, just as these have influenced and shaped them. The interviews will be audio or video recorded and deposited with an authorised repository in West Lothian at the end of the project. Additional volunteers and students will work with Dr Sue Morrison, an oral historian, and a film maker and be supported to produce a variety of heritage outputs, including filmed interviews, videos addressing the project's main themes, website content and reading packs, an oral history-based booklet and a host of interactive public engagement events. This innovative project, 'Back to the Future West Lothian' will capture the history of disability, challenges, successes and hopes.